Are you looking for a LED light to enlighten your interior? 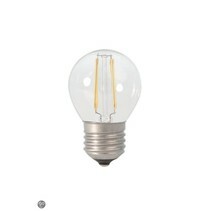 This LED light small dimmable filament 4W is a gain for every interior and can be ordered with My Planet LED. We are one of the biggest online LED light shops and we deliver your order as well nationally as internationally. Our customers say we provide an excellent personalized service! This small LED light is eccentric! It's very beautiful thanks to its long, small shape. The light colour temperature is very warm white (2200 Kelvin) and this means that it's perfect to evoque intimate atmospheres. 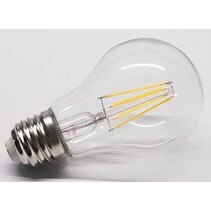 It has a light intensity of 400 lumen, which corresponds with a halogen light of approximately 28W. It's also dimmable and has a good colour rendering index (Ra is more than 80 which means that the colour is very authentic). The height is 113mm. 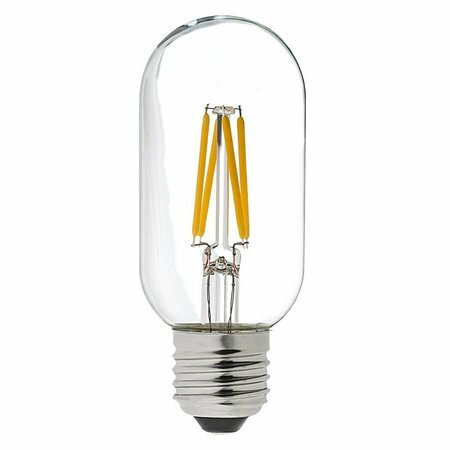 In addition that this LED light small dimmable filament 4W is useful for pendant lighting, we guarantee a good after sales service. You will be informed about the status of your order. After payment, we treat your order. Once that it is in stock, we will inform you about your order. Do you have more questions? 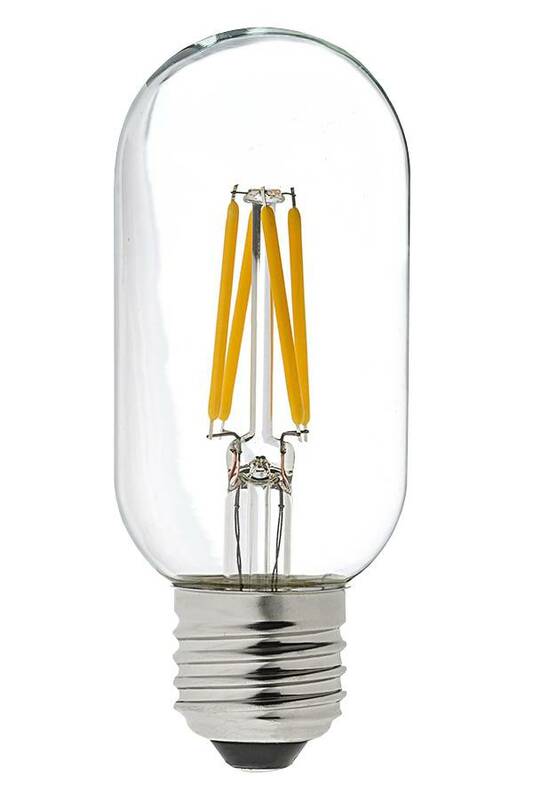 Contact us by phone (+32) 57 466 866 or by mail (info@myplanetled.com) in order to obtain more information about this LED light small dimmable filament 4W.